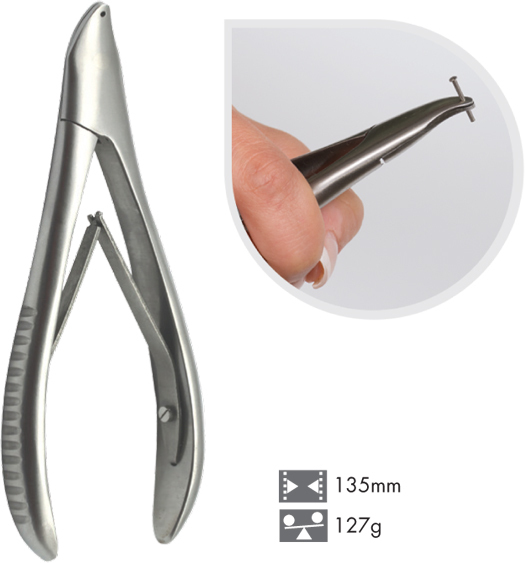 This stainless steel pliers is excellent for cutting metal core wires of temples for shortening and modification. In addition, the pliers are used for cutting/trimming a variety of optical screws. Small jaw allows pliers to cut screws in hinge areas and nose pad areas of frames. An excellent companion tool to these pliers is the 12 piece file set.